Credit must be given where credit is due. 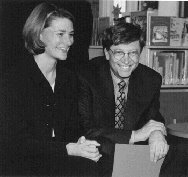 It seems that Bill Gates found a good woman, got married and listened to his mother’s advice at his wedding to give back to others. 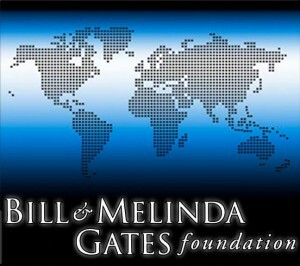 A few years ago it was announced that the Bill and Melinda Gates Foundation has given out more money than the Carnegie and Rockefeller Foundations combined. 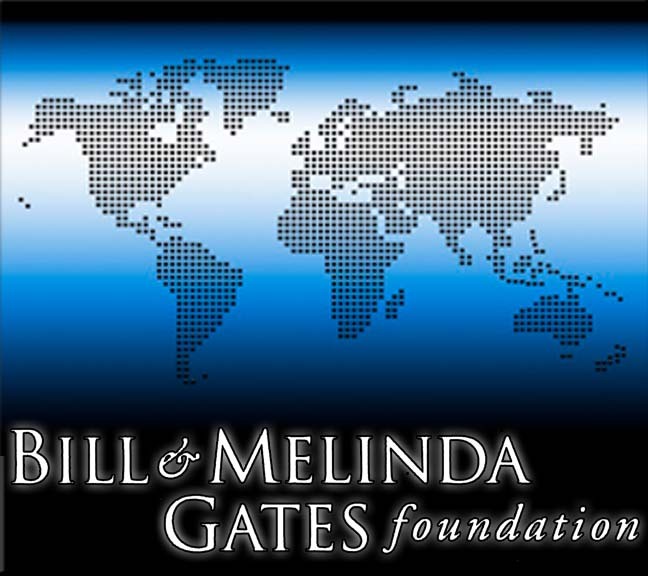 Considering the fact that the Bill and Melinda Gates Foundation are relatively new to the field of philanthropy, that is no small accomplishment. The foundation focuses on 23 issues such as malaria, AIDS, child vaccinations and literacy and lists 15 founding principles that shape the way that they operate. Guiding Principle #6: Identify a specific point of intervention and apply efforts against a theory of change. * Check out the foundation’s video page to see what types of projects they support. 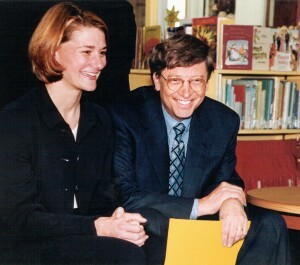 In the following address, Bill Gates discusses how he decided to spend $30 million and the findings and issues that are at the core of the foundation’s work. je tiens à vous féliciter pour tout le bien être que vous apportez aux populations démunies à travers ce monde où l’égoisme est devenu une vertue et la solidarité une pathologie.